Manage the access of your properties through our cloud-based platform anytime and anywhere. 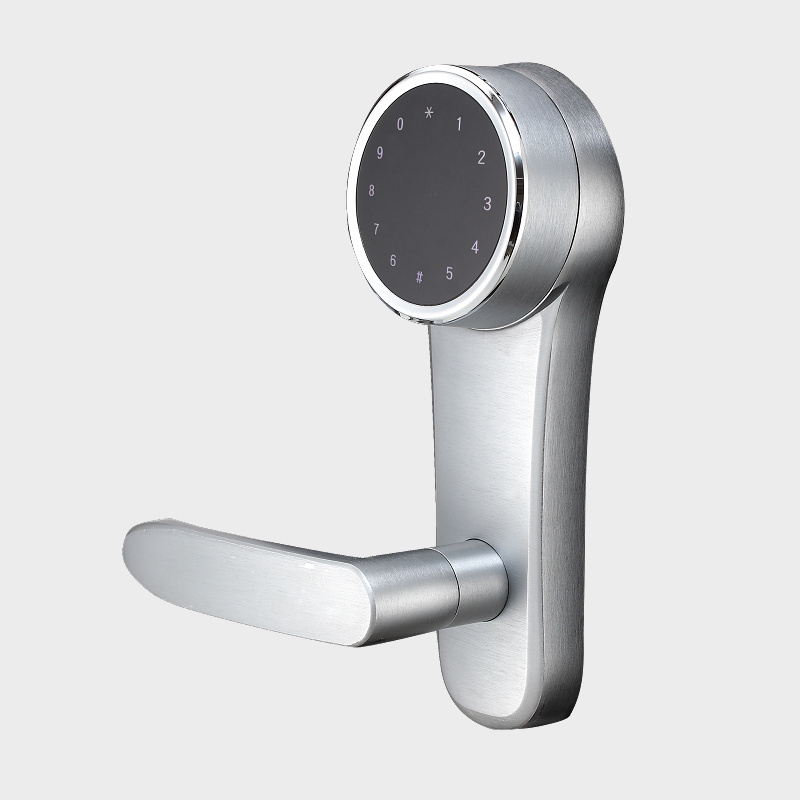 TANMO WiFi lock has a built-in WiFi connections module. No extra device and cable needed, no extra expense. Setup multiple scheduled access codes just in a finger. Good for your Airbnb and rental houses. 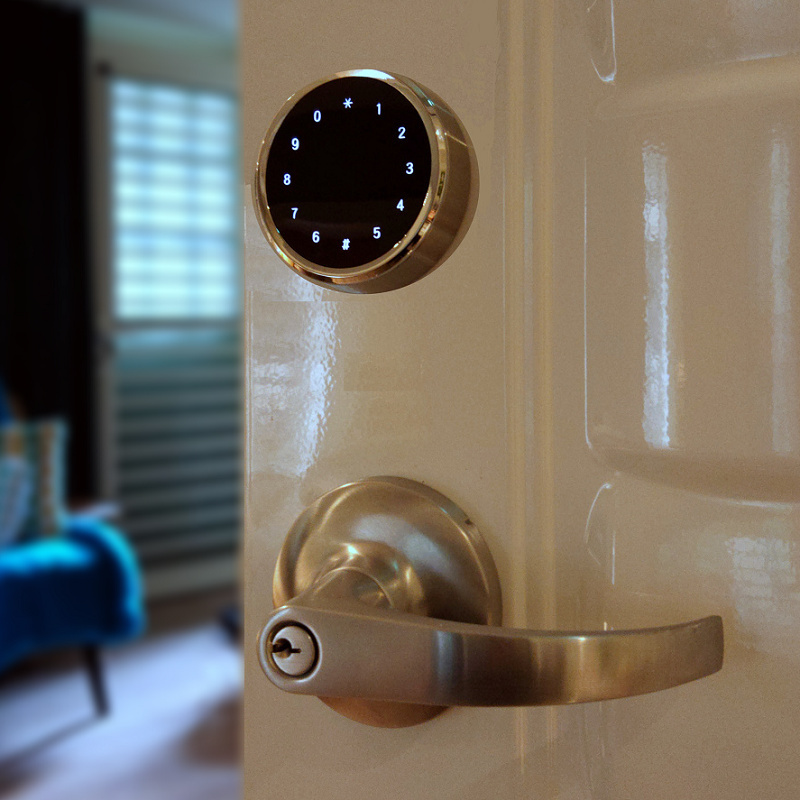 Add new locks to the cloud in a minute. 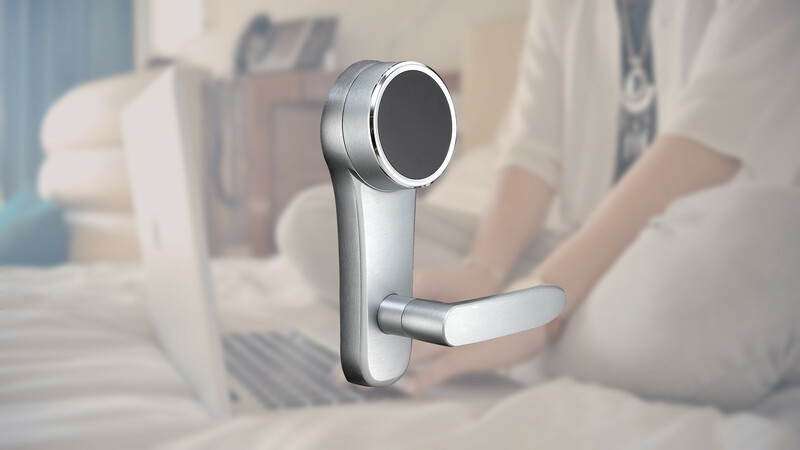 Control all your devices in one platform. Access TANMO cloud platform through your mobile device or desktop. You can set many scheduled codes in advance for the coming guests in the future. All the access records are saved in the cloud. You can easily check recent access events. 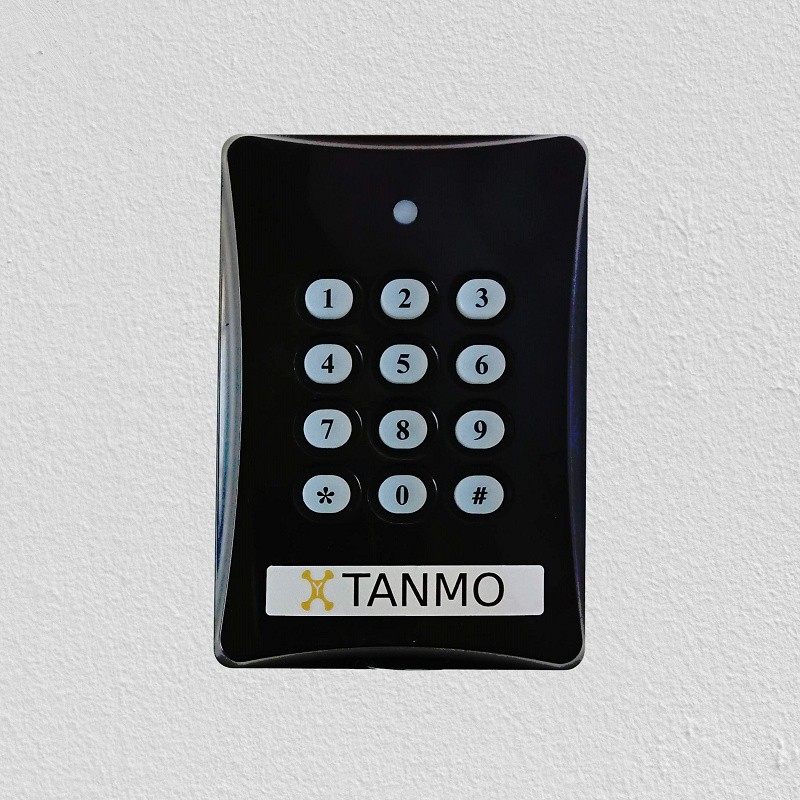 TANMO dedicates to provide WiFi smart locks and cloud-based platform for managing the access control of your Airbnb and properties.